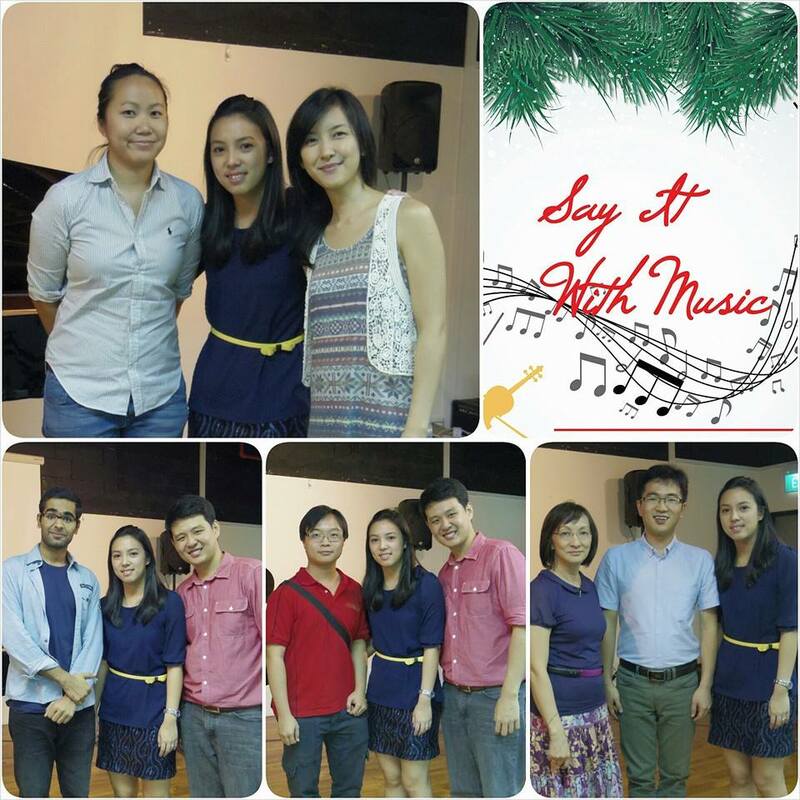 Our Song For 6th Singapore Performers’ Festival & Chamber Music Competition. I’ll be playing a duet piece with my fellow piano teacher friend Alicia at the upcoming 6th Singapore Performers’ Festival & Chamber Music Competition at Yong Siew Toh Conservatory of Music. There are various categories for this competition, and I thought why not play a duet together with Alicia, instead of just playing solo (like other pianists). It is more fun too! And we did perform for our students in a recent music bootcamp we conducted. And here’s our video performance. Enjoy! Here’s our shot before we enter the concert hall for the duet performance! Will upload the actual performance video once we got it! 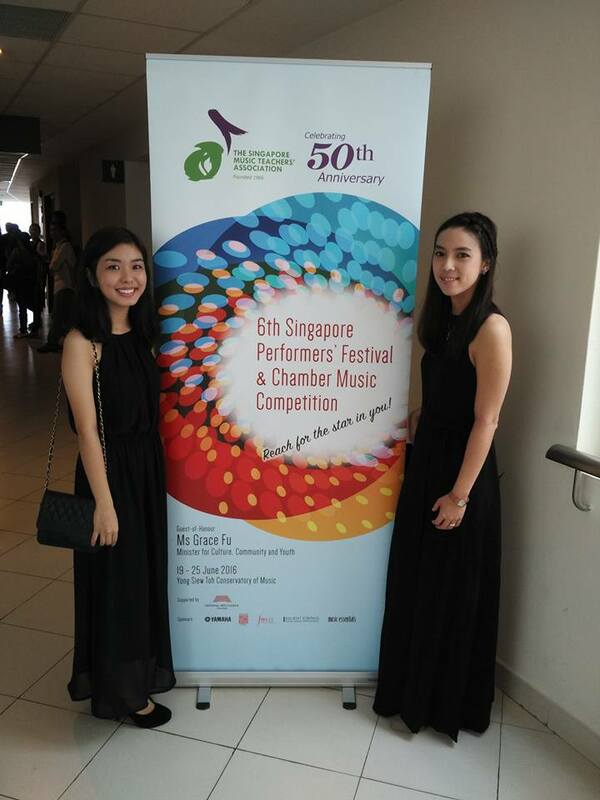 Posted on June 19, 2016 December 18, 2016 Categories Piano PerformanceTags piano performance, yong siew tohLeave a comment on Our Song For 6th Singapore Performers’ Festival & Chamber Music Competition. In Singapore, if you want to learn the piano, there are two ways you can go about it. You can sign up for a piano class in a music school like Yamaha or Cristofori, or go for piano lessons with a private piano teacher. 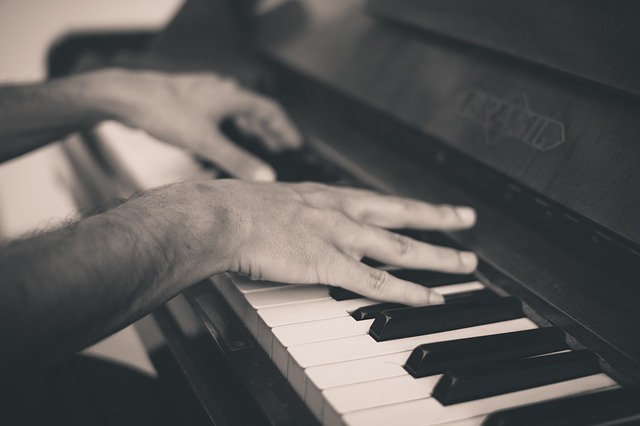 For classes in music schools, there can be individual or group piano classes, and in private lessons, it is usually one-to-one lessons with the teacher. Are you thinking which type of lessons you should go for? Let us help you! 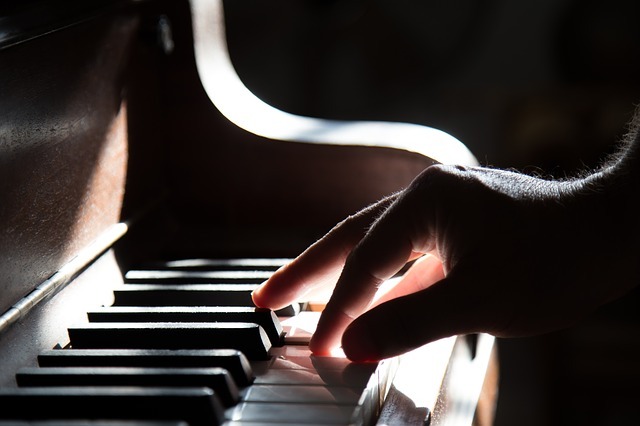 Here are 3 reasons why we recommend you take up lessons with a private piano teacher. When you do lessons with a private piano teacher, the teacher knows you better, as compared to group lessons in a school. When the teacher knows you well, he or she can design the lessons in a way that help you learn better. And since it is one-to-one, anytime you want the teacher to slow down the teachings, it can be done. However, if you are in a group classes, lessons are catered to a group of students. The teacher can’t slow down, and you have to catch up! On the other hand, you may want to learn faster, but your teacher can’t go fast because of other students in the class. This will slow you down. So if you are looking for lessons that catered to your needs, go for private piano lessons. To add on to the above point, if you are having one to one piano lessons, your teacher can teach you different things outside the curriculum. Do you have a favourite song that you want to learn (like Disney’s Frozen)? Do you want to learn how to play by ear? Do you want to write your own song and play it on piano? A private piano teacher can choose to teach you the new song first, before moving back to the curriculum. However, it is difficult to do things differently in a music school. There is curriculum to follow, and the school may not allow their teachers to deviate too far from the main syllabus. Hence, you may find that the teacher may not meet your requests. This can be important for some students. For Singapore kids, we know they are involved in many enrichment programs. Sometimes they may have competitions. Sometimes they may fall sick. Shifting of class schedules can be very frequent. For adults, there may be delay in work, or family outings and so forth. Hence, there may be postponing of lessons too. If you have a private piano teacher, when you shift lessons during the week, most teachers are okay to do makeup for you. On the other hand, some music schools can be strict in their schedule. If you miss a lesson, you may have to pay for the lesson, without any make ups. 4. 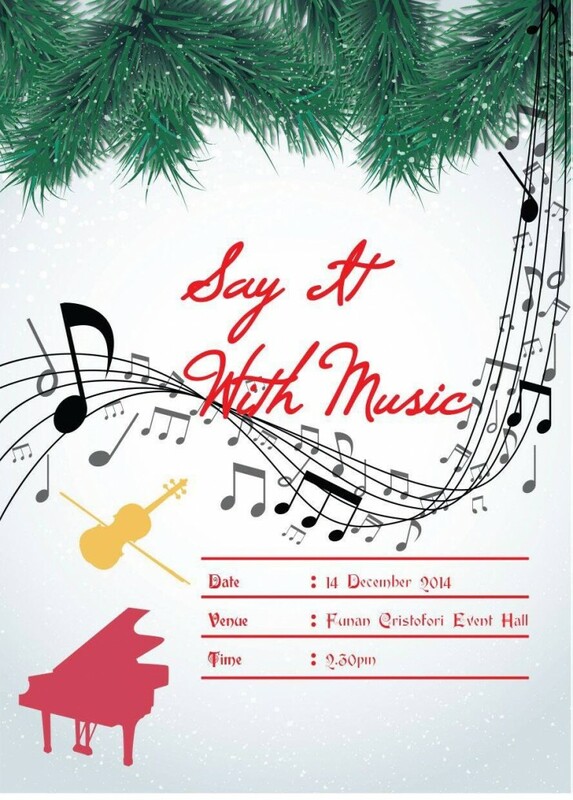 Music Recitals and More! If your teacher is experienced, he can get his students come together for a musical performance for all his students. This allows opportunities for you to perform. (Something like this student music concert). It’s not a competition among students, but is more of a performance to showcase what you have learned. Some schools organize recitals too, but some schools can be too caught up with pushing students for exams that they neglect all these performance opportunities. There you go! 3+1 reasons why private piano lessons are more suitable for you. 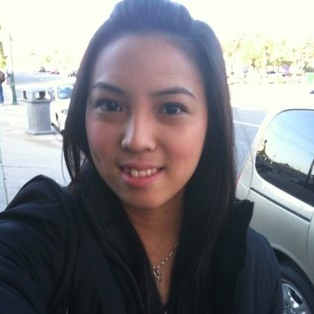 If you are looking to start piano lessons, you can check out Valerie Piano Studio, where I conduct home piano studios at my place in the east. If you’d like me to recommend other private piano teachers to you, you can send in your request too! You were not my first and you will not be the last, but what you gave me was beyond all I could ask. Not everyone will understand how I feel about you but for sure you hold a special place in my heart, you grew up with me and have seen me through my ups and downs for the past 18 years. And in the recent years I got to see how my students came to love you as well! It is really a joy to see their happy faces as I watch from the side during lesson time. It’s about a week since you’re gone, the empty corridor always reminds me of you, the bright tones you have, how good you sound even though you’re 18 years old. It was definitely a hard decision to let you go because it’s like letting a big part of my life go…but I hope you will be well loved by your new owner somewhere out there. Here’s my song dedicating to you, the music resembles our journey through the years, how we started small and young, as we grew together we experience more depth and joy and towards the end of the music, how you’re going away but it ends on a solid note, just like saying that you are always here. Thank you for being my constant companion, my piano. My First Year Teaching Piano Full Time! 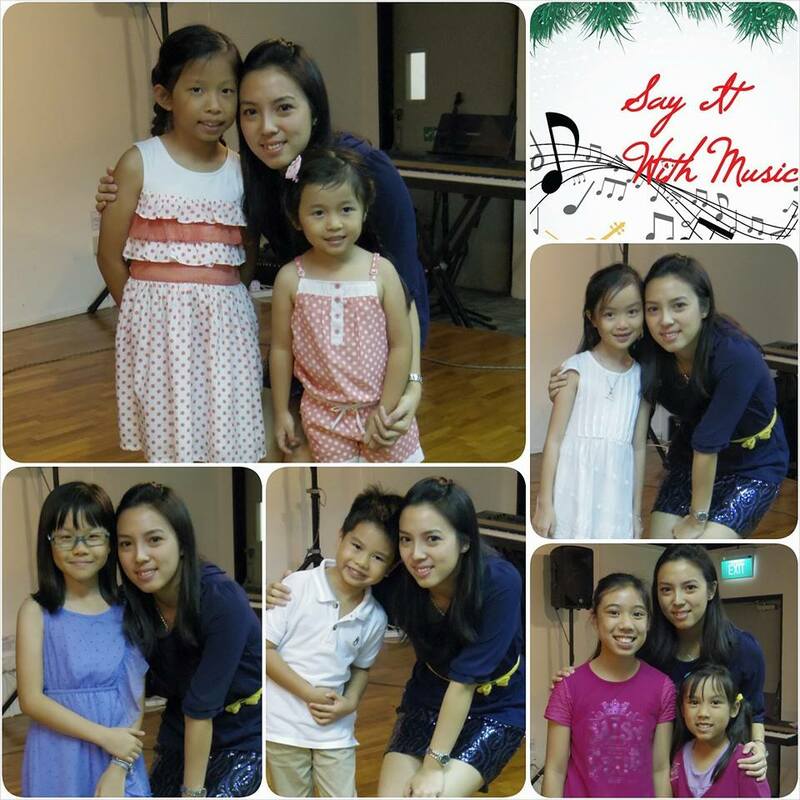 I want to share a little milestone in my piano teaching journey. I was in a dead end job for 2.5 years and while in that job I started part time teaching, working seven days a week for close to a year. I had to sacrifice spending time with myself and my loved ones because I had to work. When my part time income was equal to my take home salary I decided it was the time to go, my ship was now ready to sail. It was the best decision of my life. Throughout this year I’ve met different people and have learnt a lot. Sometimes it can be a pain to teach especially when I need to vary my teaching style as not everybody learns the same way as I do But nonetheless, a good challenge for me to think of creative ways to teach. Till date I’ve given piano lessons for students from 4 years old up to 60 years old. When even a child as young as 4 years old understands what I teach and is able to recognise the notes, the joy that comes from it is indescribable. I hardly experience this kind of joy when I was in my previous job dealing with bankers and businessmen. Thank God for Your grace on days when I feel that I can’t go on anymore and for directing my steps as I walk this journey. Thank my students & their parents for giving me the opportunity to teach, the welcoming smiles I get whenever I step into your homes or when I open the door and you walk in with a big smile. Thank you for the encouragement from friends and teachers in my life who have inspired me to be like them. Last but definitely not least, thank you for the love of my life who has never failed in listening to the complaints of my previous job and gave me a dream come true. 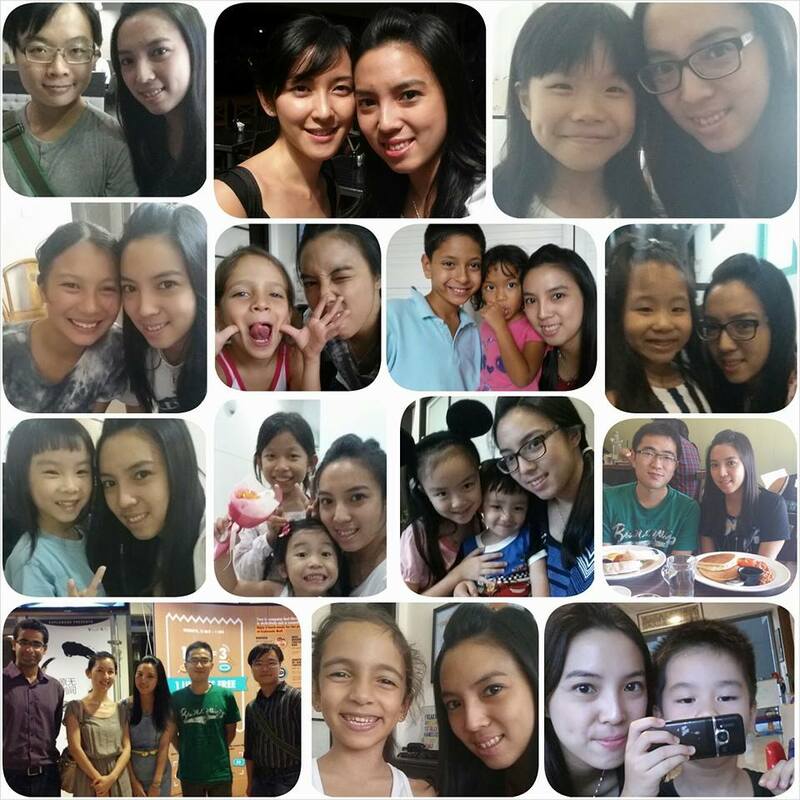 Thank you for your love,your encouragement, your support and the things that you did for me behind-the-scenes. All these will not have happened if not for you. I look to inspire and change more lives of the people who come into my life. Cheers! Posted on September 22, 2014 September 22, 2014 Categories Personal SharingTags full time piano teacher, full time piano teaching, piano teacher experienceLeave a comment on My First Year Teaching Piano Full Time! You’ve seen my piano covers. So now, I would like to share with you a duet! Piano is usually played solo but the amazing thing is, it can make better music when played together with another instrument! That’s the lovely thing about music. There’s no competition, only collaboration! So here’s a piano & violin duet of the song titled, Song From A Secret Garden. On the violin is Marcus from ViolinMusicSchool.net! Hope you enjoy our duet, and maybe, just maybe, we will do more duets in the future! You can also view Song from a Secret Garden Piano & Violin Duet on Youtube! Hope you enjoy and do leave a comment below or on the YouTube video page. I’ll be back with some more piano covers! Hello! Here’s my first piano cover for 2014. It is the cover of the popular Disney movie, Frozen’s theme song – Let It Go. Click here to watch Disney’s Frozen Let It Go Piano Cover on Youtube. I don’t think I need to promote this song further, as it is one of the most popular songs right now! Hope you enjoy! As for playing “Let It Go” on piano, I wouldn’t say this is a really difficult piece, as the notes are quite manageable. The one thing you might want to take note, is the rhythm. With that, you should play out fine. Meanwhile, for the first 2 months of this year, I’m also working with primary and secondary school choirs as their piano accompanists, on top of my own piano students. Things have been going well so far, and I can say it’s a whole new experience for me teaching music to one student, and teaching to one group of 40 students. Alright! I’ll be back with the next piano cover! Comment below the song I should cover next. I’ll try my best to fulfill your wish! Hey fellow music lover, here’s another piano cover for you! This time, I’m playing the popular traditional song, Auld Lang Syne, a song which you’d have probably heard it somewhere when you’re young. It’s still popular today, and there’s a reason why I chose to record this song today. Auld Lang Syne is first written in 1788 by Robert Burns, and was traditionally being used to celebrate the start of a new year as the clock strikes 12. And hey, year 2014 is just a few hours away. So here’s the song for you to kick start a fantastic 2014 for you! You can also watch and listen to Auld Lang Syne directly on YouTube. I wish you a fantastic 2014! See you next year!